Urlaub in Spanien. Ferienhäuser in Nerja. Apartments am Playa Burriana. Holidays in Nerja Frig. 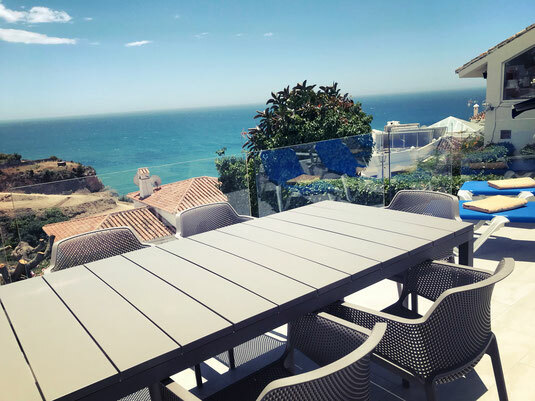 Holiday rentals in Nerja or Frigiliana. Rent direct from owner. Villas or apartments for up to 6 people. - spain-frigiliana-holidays. 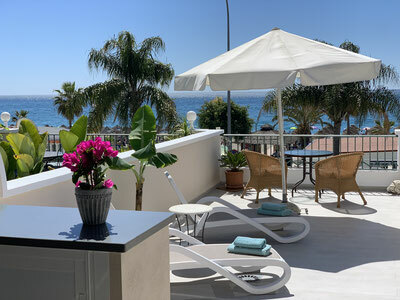 Rent beautiful apartments and villas with private pool and garden with view to the sea and burriana beach. Nerja and Frigiliana. Puerto Blanquillo. In front of the beach. Welcome to the holiday paradise of Nerja / Frigiliana at the Costa del Sol. Be inspired by the beauty, tranquility and the idyll of this wonderful resort. Herzlich Willkommen im Urlaubsparadies Nerja / Frigiliana an der Costa del Sol. Lassen Sie sich inspirieren von der Schönheit, der Ruhe und der Idylle dieses traumhaften Urlaubsortes.